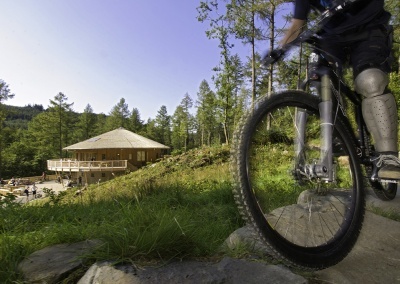 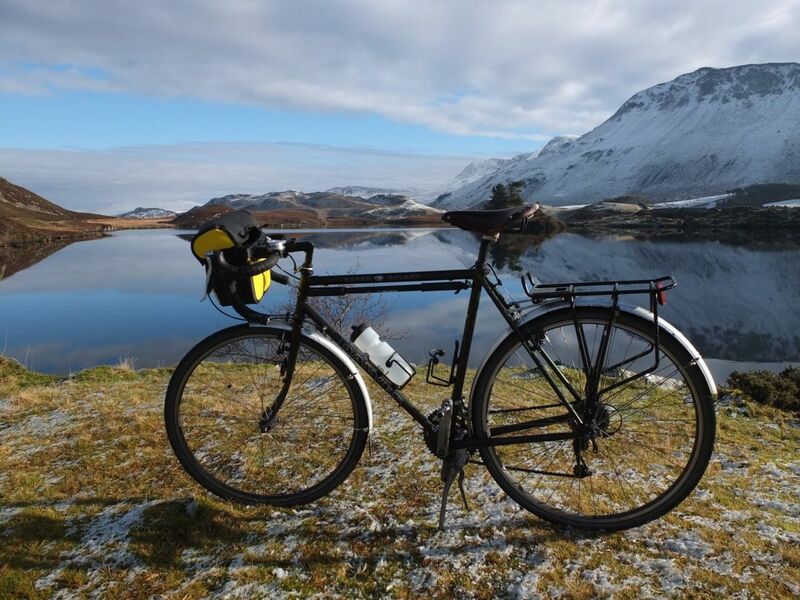 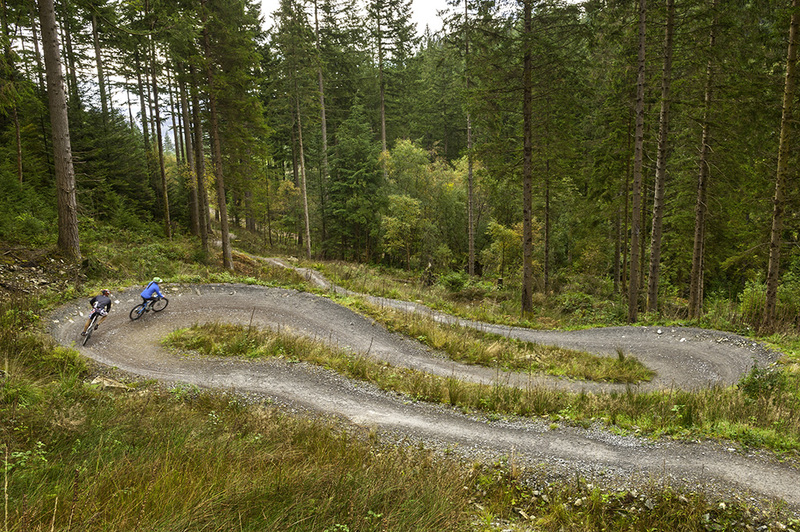 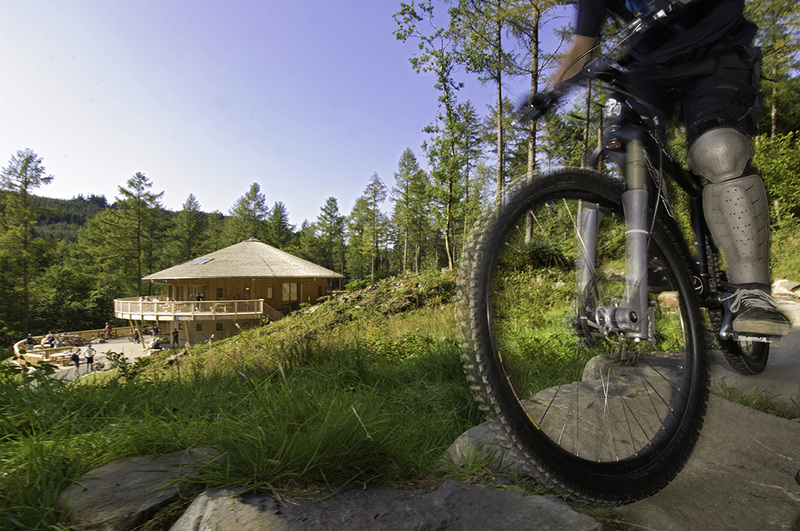 Whether it’s mountain biking at Coed-y-Brenin, pedalling along the family friendly Mawddach Trail, or exploring the hills on quiet lanes and natural trails, you’re in cycling heaven here at Graig Wen self catering lets and camp site in Snowdonia National Park. 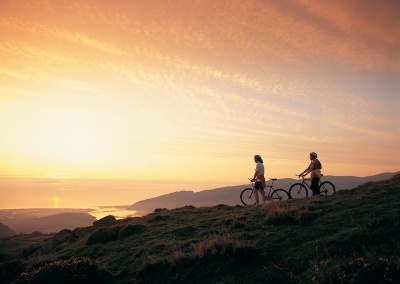 A recently opened stretch of cycle path means that you can now cycle off road all the way from Graig Wen to the beach. 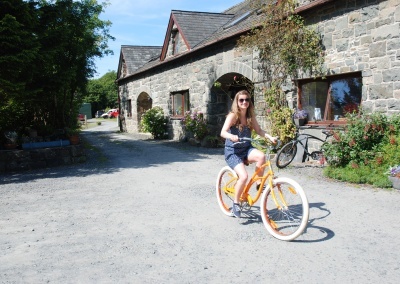 Guests staying here at Graig Wen can hire bikes from us to pedal to the pub – check out the video below. 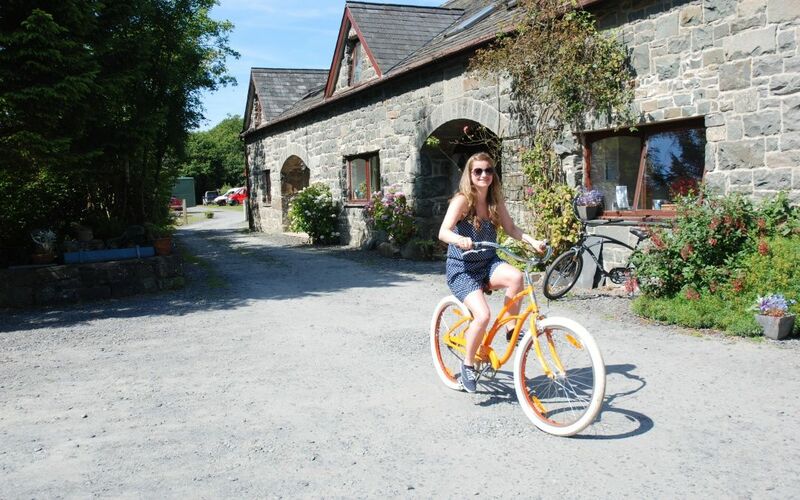 You can hire our couple of cruisers for the day, the evening or the whole of your holiday. 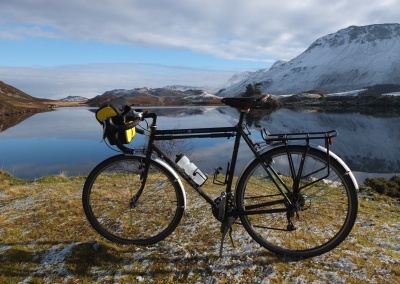 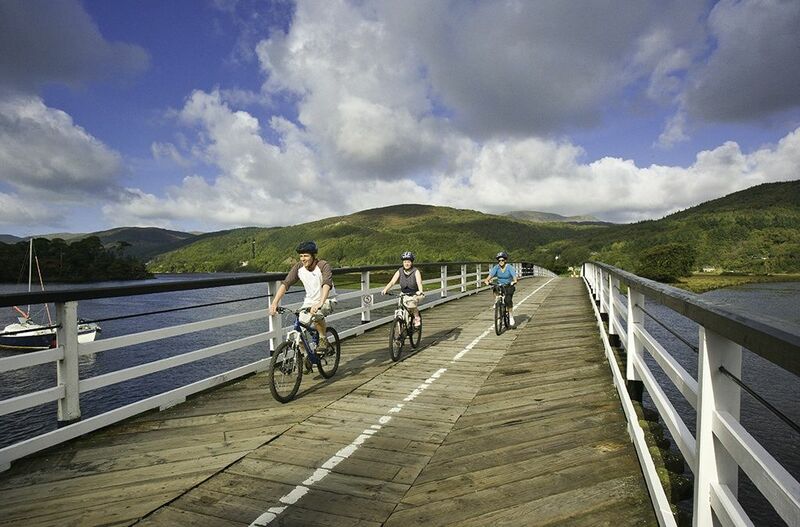 The bikes are single speed, no gears, and are great for the Mawddach Trail. 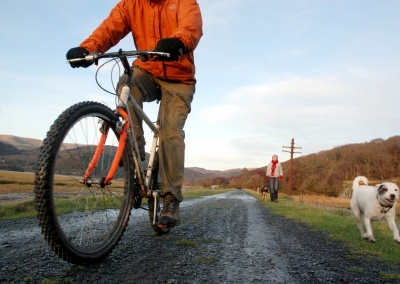 You can get to the George the III at Penmaenpool, the pubs, cafe and resturants of Dolgellau or the sites and sounds of Barmouth. 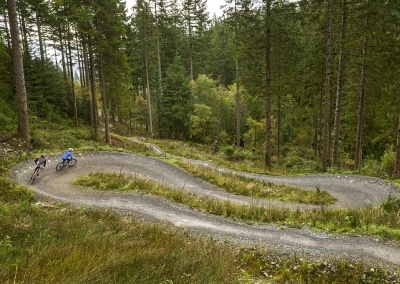 We charge £20 for a full day or £10 for the evening. 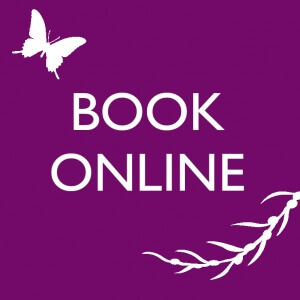 If you book three days or more we will give you 10% off. 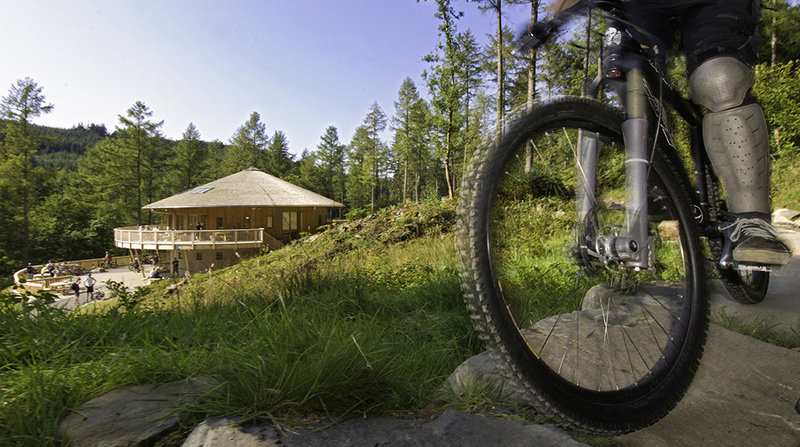 Call to book on 01341 250482 as we only have the two bikes. 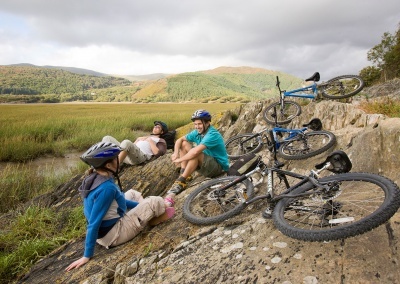 Bike hire for families, including tag-alongs, and mountain bikes are available from Dolgellau Cycles, Mawddach Trail Bikes and Coed y Brenin. 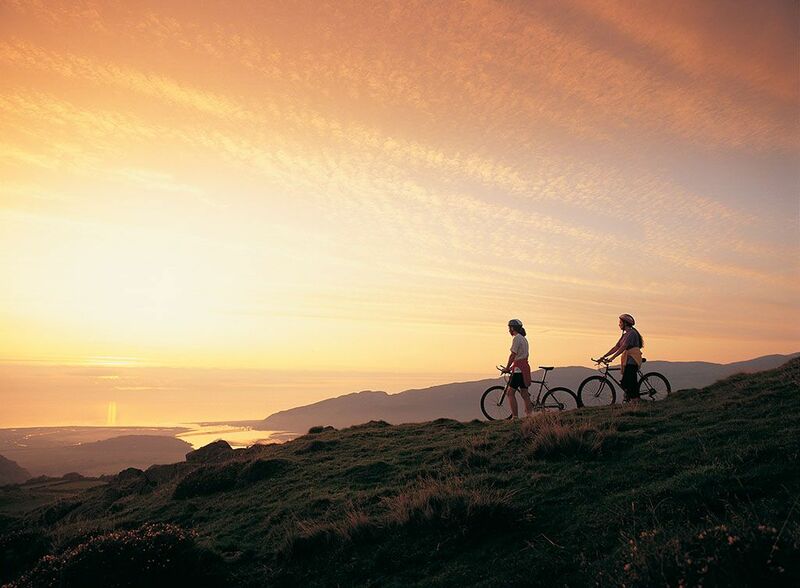 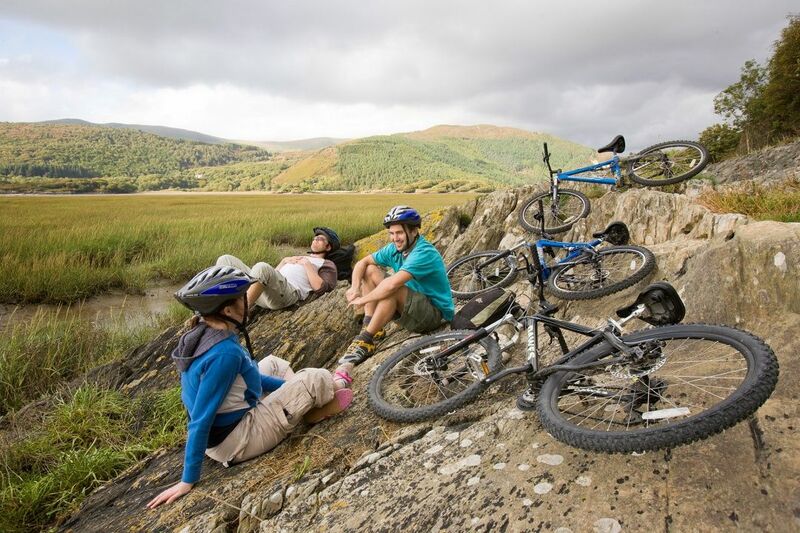 As well as the Mawddach Trail running past our gate, there are other excellent purpose made family friendly cycling routes in wider Snowdonia – see details here. 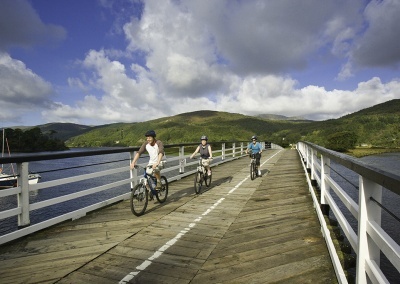 Get your pedals turning…Head out on the Mawddach trail…Looking for adventure…In whatever comes your way! For loads of ideas, routes and distances click here.